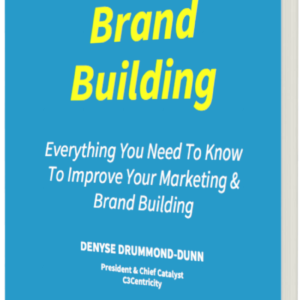 Insights are the very foundation of brand building and customer centricity! 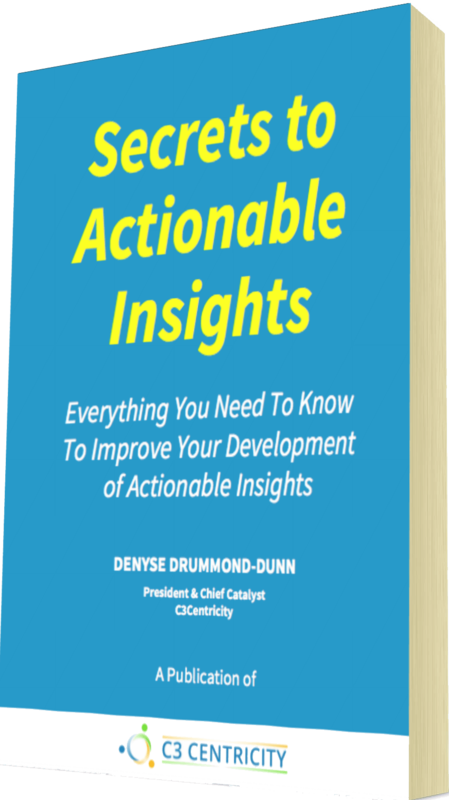 Why then do so many organisation struggle with their insight development and most of all, their actionability? 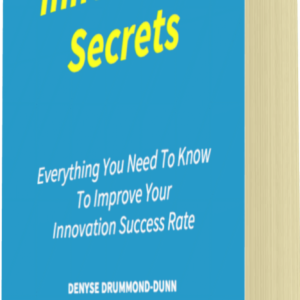 This book shares some of the best thought-pieces around on the secrets to successfully obtaining actionable insights from all sorts of data and information. 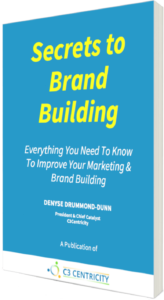 From how marketers can get deeper insights into their customers, consumers and clients, to the actual process the best-in-class companies use, this book covers everything you need so that you too can develop actionable insights. 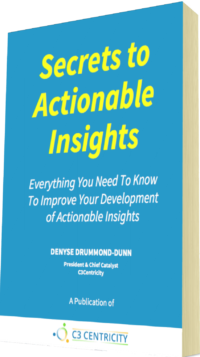 The added benefit of actionable insights is that they provide market research and insight professionals with the opportunity to achieve more impact and recognition in their own businesses. 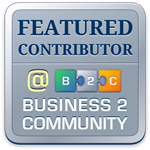 So by helping marketing, sales or communications they are also helping themselves. A truly valuable win-win. Isn’t that something you’d like too for your own organisation?